Well they never really dumped Altair's story as such cause he has a legacy throughout Ezio's story, being the master assassin that he was. 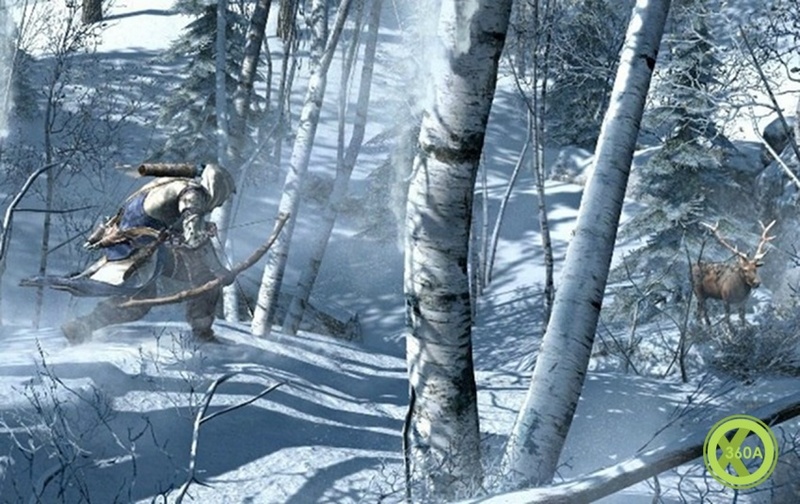 Assassin's Creed 3 main character, announcement date leaked? 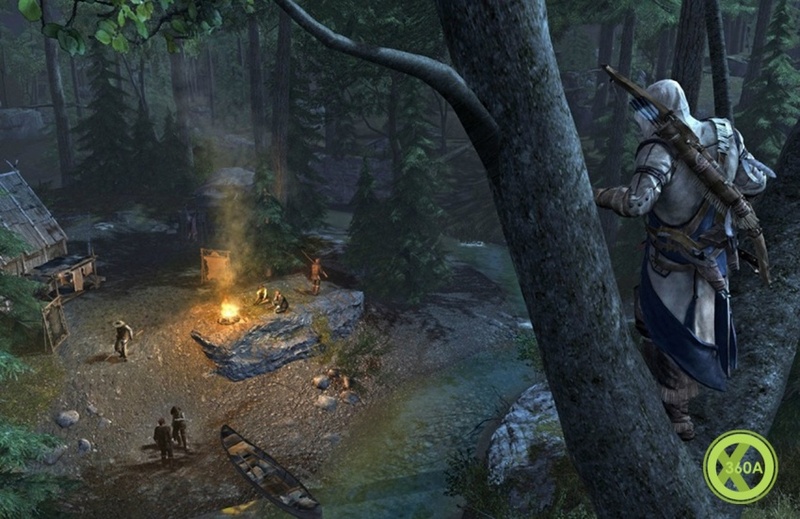 A promotional image what's claimed to be the main character in Ubisoft's Assassin's Creed 3 has appeared online. The image was sent to Kotaku by a Best Buy employee and features a character sporting the iconic assassin cowl standing in front of an old American flag. The mysterious man is armed with what looks like tomahawk, and a gun. He also has a native Indian style bow and arrows on his back, which might be a clue as to his ethnicity. Along with the promotional image the Best Buy employee has claimed Assassin's Creed 3 will be fully unveiled on March 5, yesterday Ubisoft teased a big Assassin's Creed announcement on its Facebook Page: "A major announcement from Assassin's Creed is only days away." There's a good chance this is it. 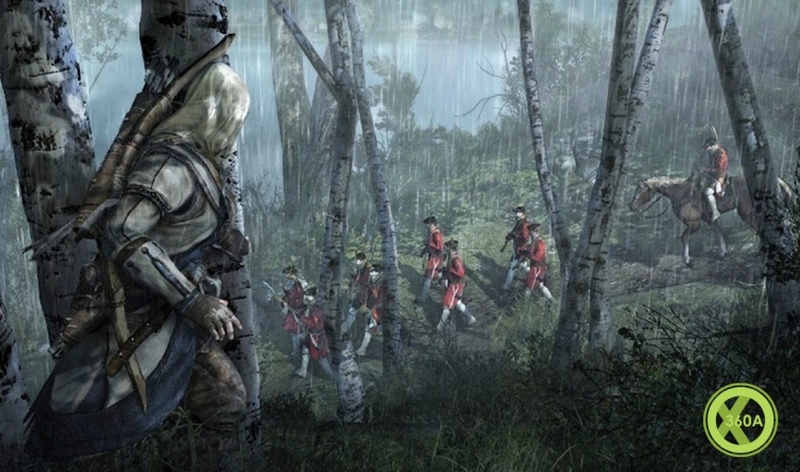 In January we reported a rumour that Assassin's Creed 3 is set to switch setting to the American Revolution, the 18th century conflict is to mark the series' 'biggest instalment yet', according to Ubisoft, and our insider indicated the game will be publicly showcased before the end of the company's fiscal year on March 31. Interesting. However, they're jumping ahead about 200 years. Seems like they should have spend a little more time in 15-1700's, but maybe the jump will be explained. Really need to catch up on this series now...is that cover official? If so, I think this is the first time the cover features some sort of action as opposed to a posed image. I c wut dey did der. "Hey. Guy walking toward me carrying a complete arsenal with bloodlust in his eyes ... stop." I'm a huge AC fan...but this installment has me wondering if I'll continue being a huge AC fan. The civil war? Really? It just seems to me they could have picked SO many better places and times. And that 200 year jump.... hmmm. There are supposed to be seven of these numbered AC games, so I suppose with the animus they could jump all over the place. Just seems to me they would keep with a more consistent timeline. Don't you think? That's how I feel, I like linear progression with the story - but I suppose there's no reason they can't go back further in the timeline to discover something new in AC4 for instance. I'm interested to see what they do with the civil war story since, actually, I really love that part of history. It just completely hinges on how well they execute it. I guess the Civil war period doesn't really excite me. Probably because they stuffed us so full of it in school, seeing as that's about all the history we have here. Not to mention I lived in the south for ten years and the Civil war mentality down there is just... well... I don't even know how to describe it. People are so touchy about it down there. As if we were still fighting the dammed thing and they haven't lost yet. But you're right Backup, it all depends on how well they execute it. I'm also curious how they'll handle the multi-player in this one. I'm not a big fan of multi-player in this game. I wish they had put in something like they did in Red Dead Redemption, where you can go on co-op missions. Or at least give us that option....so you can either go around shooting each other, or you can happily go along on missions with a friend. I would love to see that in more games.